Many luxury real estate professionals set out to make a name for themselves or to establish a new independent firm and emerge as the standout luxury brand in their marketplace. Few have the vision to start something truly unique with the idea of “making a dent in the universe” as Steve Jobs referred to his personal mission in life. For those of you, who are genuine visionary leaders, let the exciting brand story of Tesla Motors become a vital source of inspiration. 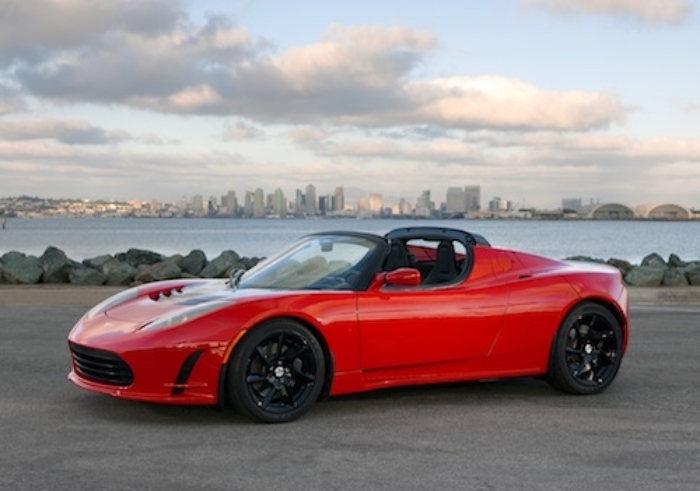 We believe that California based Tesla Motors is the 2013 Emerging Luxury Brand of the Year in America, perhaps in the world.